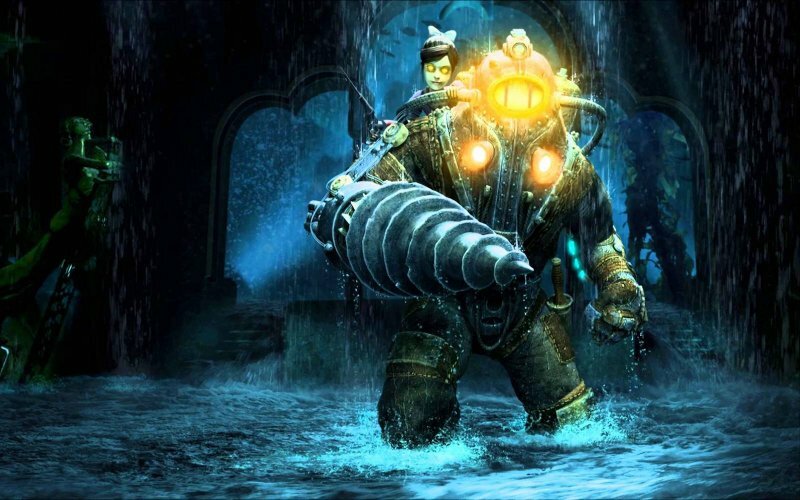 It took four studios to make BioShock 2: 2K Marin, 2K China, Arkane and Digital Extremes working together to attempt to match (or better) what Ken Levine’s Irrational had achieved with the original BioShock. Were the fruits of so much labour as sweet and ripe as those which came before? Leon, Tony, Darren Forman and Sean O’Brien discuss whether they found this sequel to be a hit or a miss, plus as usual we chew over some of your forum posts and Three Word Reviews. Dishonored Quick Rinse - Dunwall? More like DUN 'EM ALL!